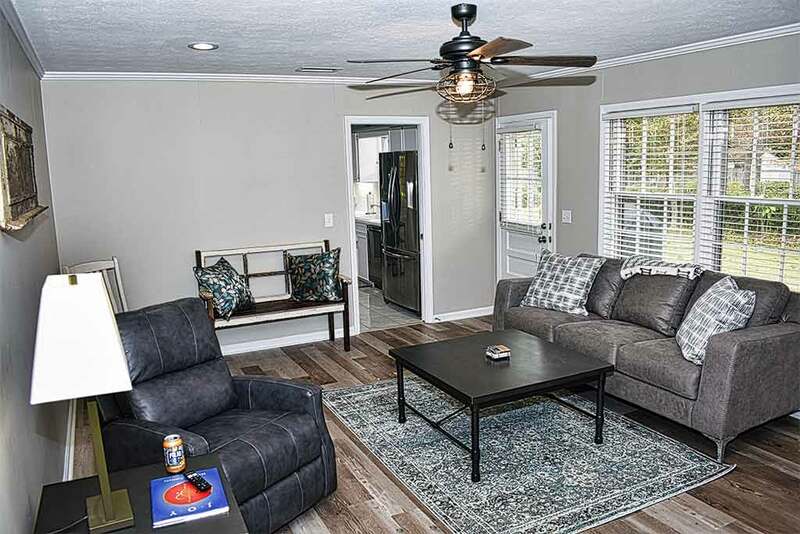 Over the years our professional real estate photographers have provided high quality photography and videography for many real estate companies in Columbus GA. 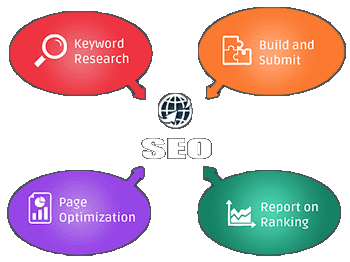 When you think about a potential home buyer looking online at fuzzy out of focus photos, one has to imagine if this makes a difference on whether the buyer will just move to the next home photos. My thought is maybe the home is in bad shape and poor photos are just a way to mask this problem or the realtor isn’t a good real estate photographer. I have to think high quality photos possibly can capture the buyers attention enough to look at the home description and details. When one considers how big the real estate industry is, billions of dollars in revenue annually, the competition between agents obviously has to be fierce. I’ve viewed photos on Zillow and Trulia websites for Columbus Ga and Harris County GA only to be amazed at the low quality of photography. 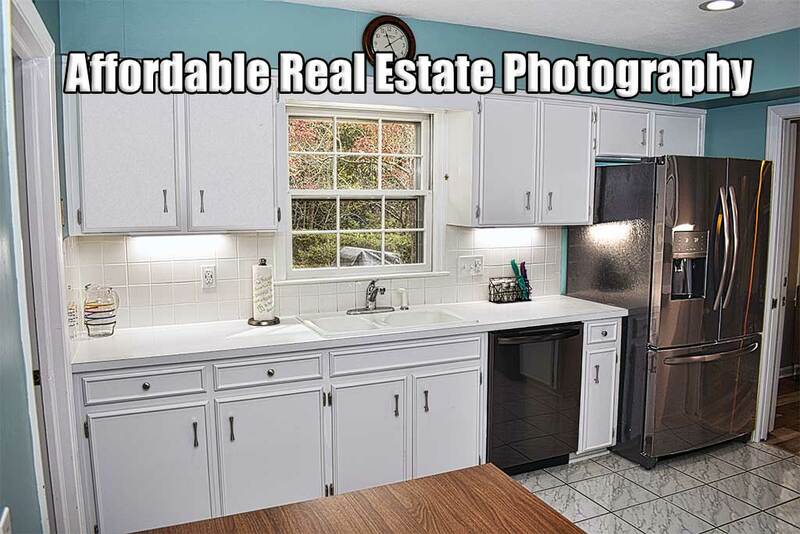 I have to assume most agents don’t have the budget to pay professional real estate photographers in Columbus GA due to agents having to pay a monthly fee to the franchise owner plus other expenses as well. Risner Web Design offers a solution to this by providing professional real estate photography to agents in Columbus GA at affordable prices. If you are one of our new real estate agent customers, our real estate photographers will shoot your first property for free to experience the quality of our service. 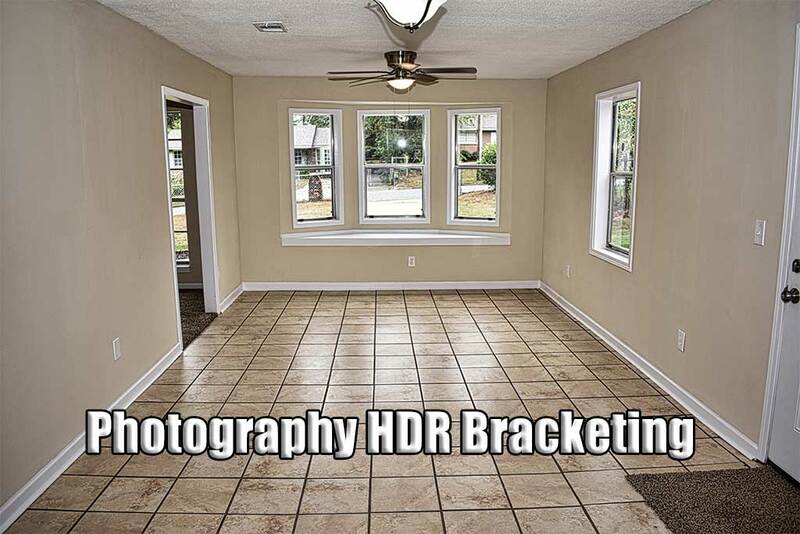 Some professional real estate photographers in Columbus Ga are using HDR bracketing which basically is taking the same photo three or more times using a different exposure for each photo. There are many different photography software apps that will import all three of these images and combine into one image. This process takes more time but the results are definately worth it. The photos on this page were generated with HDR bracketing and some digital enhancement which eliminates shadows and ensures correct color balance, contrast and tone. Below are examples of real estate photography and drone videos Risner Web Design has done over the last several years for real estate companies in Columbus, GA and Harris County GA. Most of the real estate photography was shot with a Nikon DSLR camera shooting HDR images at 24 megapixels and also DJI Phantom 4 advanced drone featuring amazing 4K aerial video. Our special HDR digital enhancement software ensures the images are vivid detailed images with balanced color, contrast and tone. 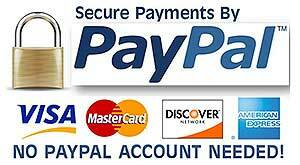 We also provide indoor high definition videos of the property as well. Real estate photography and drone aerial videography prices vary with the square footage of the home and amount of acreage. All real estate companies in Columbus GA and Harris County are welcome to call 706 457-6876 for pricing and experience professional HDR photography and videography at its best.